I love your goals! Surprisingly, pinterest has lots of really good photography tips and tricks! Between those and various webinars learning about photography is a breeze! I'll be sure to search pinterest! 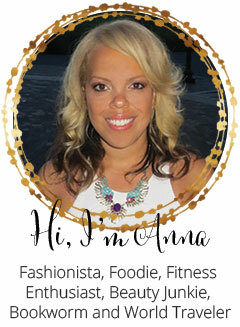 Your new blog look, looks fabulous! Manual is so hard to learn but so rewarding. These are great goals, especially #1! Good luck with growing this year! All great goals!!! I am in the process of learning more about photography as well. I have gotten better at it but still have a lot of improving to do. I really like your theme! Very refreshing. Interacting more in the blogging community has helped my blog grow a lot. Good luck with reaching your goals! I too need to become better at photogqaphy. I also want to become better at Pinterest. I have Grammarly too. 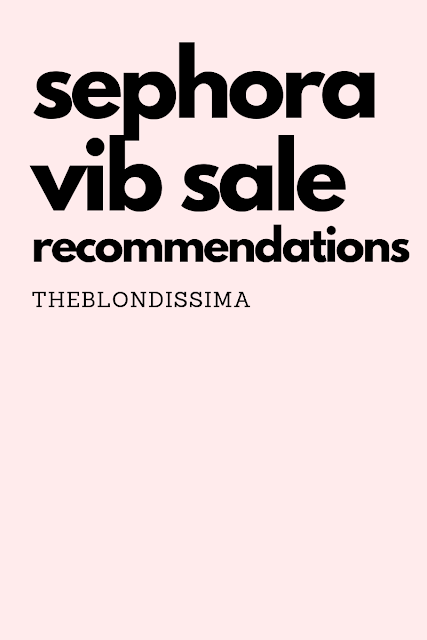 It's a little expensive for me so I'm going to cancel it soon, but using it just for a few months I know what I need to look out for in my writing now. Thanks for sharing your goals! Use the free version of Grammarly. Very inspiring goals! I share a few of these as well. I definitely need to put a little money into my blog, and I'm hoping to do so when my husband gets a better job. 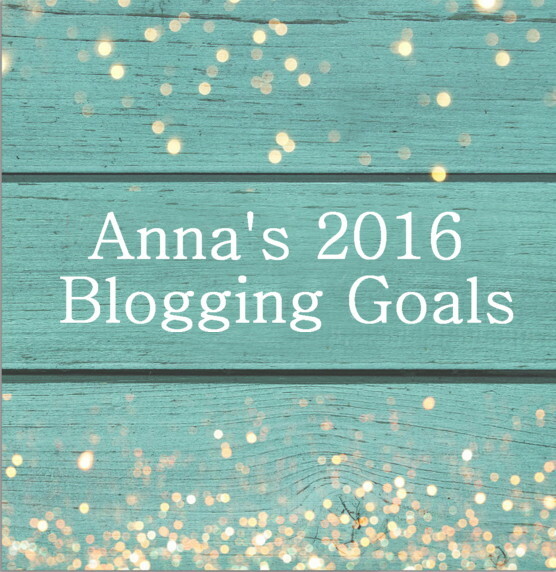 Great goals for your blog and best of luck with reaching them, you got this! Investing money in your own blog can be a great one to focus on - scary at times - but usually well worth it in the end if you do it right. 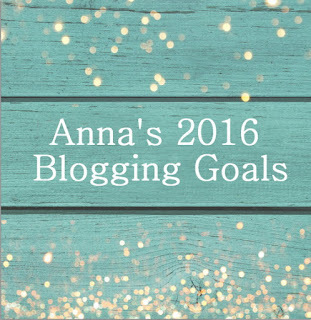 I find other bloggers' goals so inspirational. Thanks for sharing yours! I'm also trying to learn more about photography and create more of a solid community so I'm looking forward to following along with you in the coming months!